Just painted and in great condition. 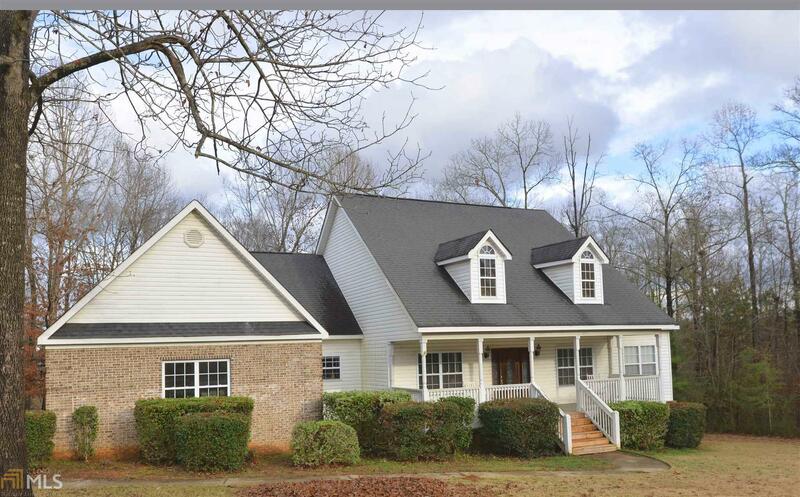 Roomy 3BR/2BA home w/separate dining room and bonus room that can be office, den, library or children&apos;s playroom. Large family room open to kitchen w/nice breakfast area. Rear screened porch and grilling deck. Tall crawl space for great storage under house. Wonderful & convenient neighborhood. Directions: Log Cabin From 441, Left Into Plantation Chase On Southern Walk Drive. House On Right, Had Sign.